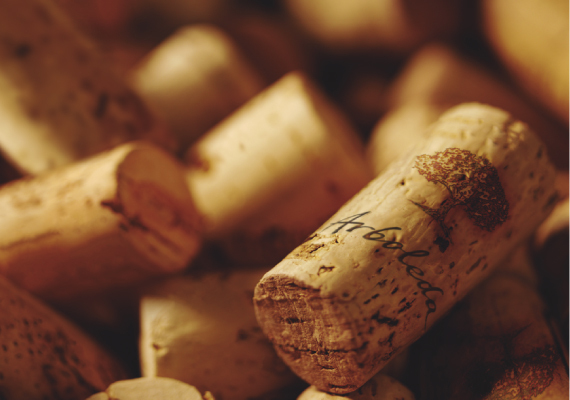 Viña Arboleda was founded in 1999 and carefully crafts elegant world class wines. Find here our philosophy, which is maintained from the beginning. Two vineyards supply the exceptional grapes for the Arboleda wines in the Valle de Aconcagua, Chilhué and Las Vertientes. 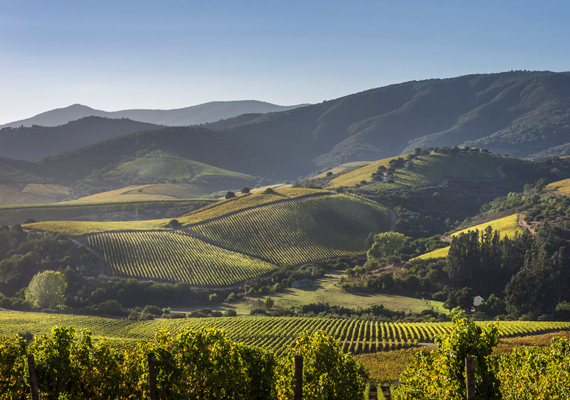 Discover our terroir here. 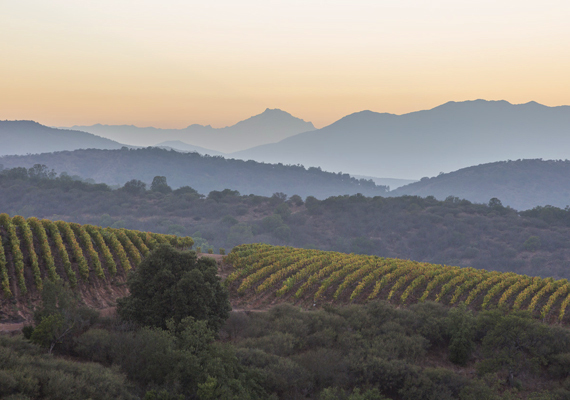 Learn more about our commitment to conserving the biodiversity in the Aconcagua Valley and our certification from the Chile’s National Code of Sustainability. 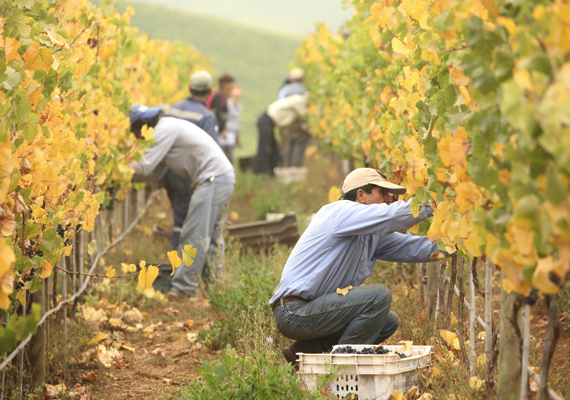 Understanding our climate, soil and the grape variety, is what we are permanently working for. 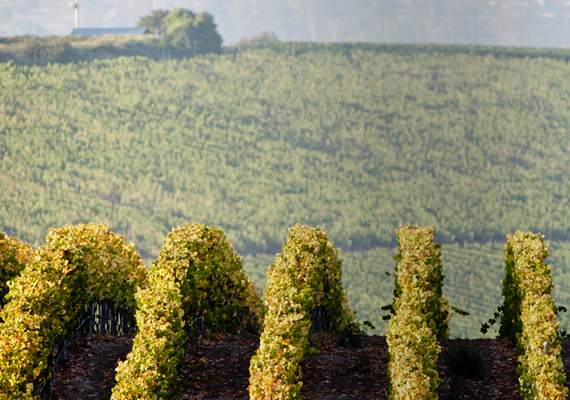 Learn here more about how the purity of the Aconcagua Valley is expressed into our wines. 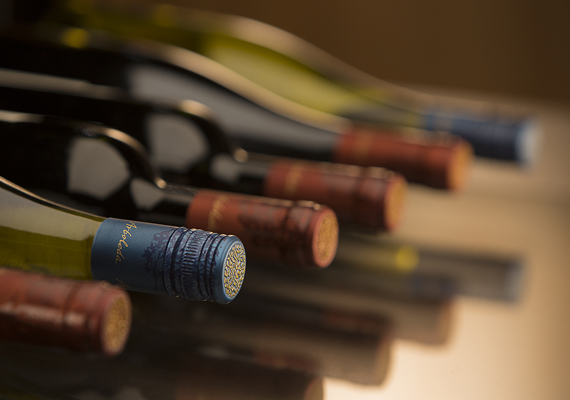 We strive to get consistence in quality and world class wines. See our international recognitions worldwide. Stay informed here with our Latest News from Viña Arboleda.